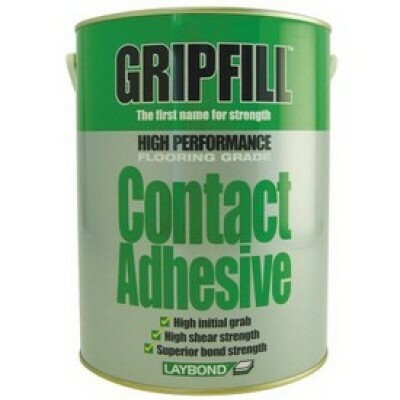 Laybond Gripfill Contact is an carpet flooring adhesive from the Laybond flooring adhesive range. 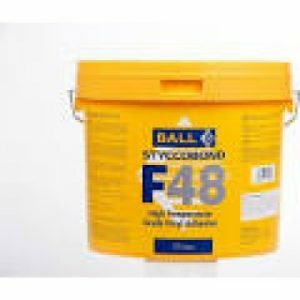 Laybond Gripfill Contact is an all purpose adhesive for permanent bonding to vinyl, PVC and carpets. A straw yellow coloured, single component, solvent based high strength flooring grade contact adhesive. 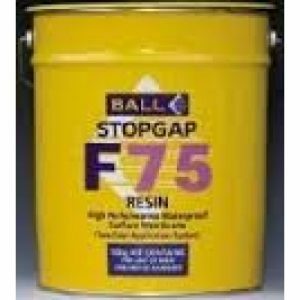 USES Due to its instant grab Gripfill Contact Adhesive is ideal for bonding PVC and rubber skirtings, covings and nosings. It is also suitable for bonding a range of wall coverings such as backed and unbacked cork, linoleum tiles, thin PVC and Rubber and also backed textiles. 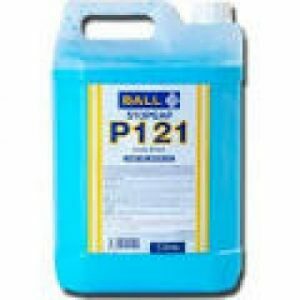 It can also be used for a wide variety of floor coverings and is particularly suitable where a level of moisture and heat resistance is required. 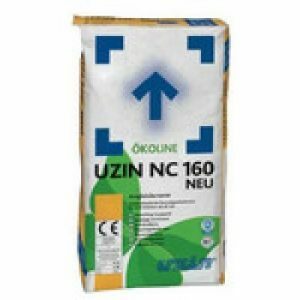 Suitable substrates including cementitious products, stone, flooring grade wooden substrates, plaster and plasterboard, metal and epoxy surface membranes. Gripfill Contact Adhesive may be used to bond lightweight materials to vertical surfaces and ceilings. 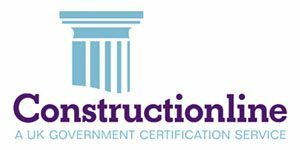 NOT SUITABLE FOR USE ON POLYSTYRENE, BITUMEN OR CELLULOSE PAINTED SURFACES. It is also unsuitable where the surfaces to be bonded do not have intimate contact.